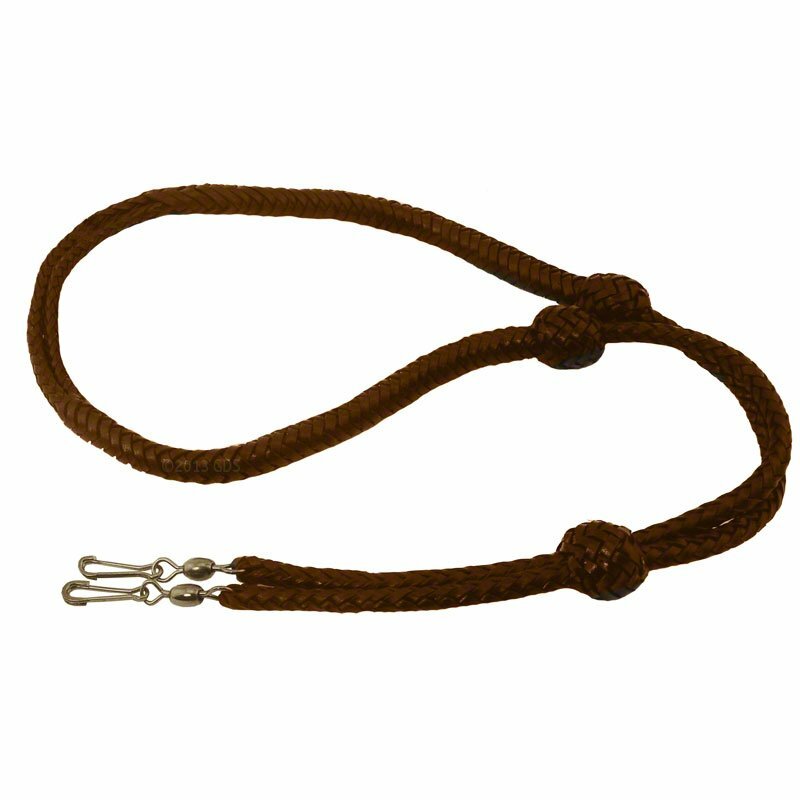 Avery Classic Leather Whistle Lanyard. $37.99. Excellent quality, looks great, price is good, and at the end of the day it does exactly what it's supposed to....hold a whistle. That may seem like a no brainer, but how many times have we bought simple items intended to perform simple tasks and they can't even perform the task they were designed for...not the case here. "Would have rated it excellent but one of the clips broke"
Avery's Classic Whistle Lanyard is the ideal lanyard for the serious sporting dog enthusiast. Hand woven top grain leather that will become softer and better with years of use. Stainless steel French clips will keep your whistles secure. In a game where timing is everything, having your whistles right where you need them is crucial. The "Classic" has an 8" length adjustment to fit any handler. Designed by professionals who understand those hot humid days and demand a lanyard that is extremely durable for day in day out training. Increasing Length -- Grasp either ball tightly and pull the single strand through. Repeat with the opposite side. Adjusting Strand Separation -- Slide the ball up to increase strand separation and down to bring them closer together. Shortening Length -- Grasping the inner braid firmly and the outer sheath loosely, pull gently. Repeat with the opposite side to reach the desired length. Note: Do not hold either ball when shortening lanyard length. Attaching Whistles -- Squeeze the clip together and slide the whistle ring onto the hook. Release the clip and continue sliding the ring on the clip until it snaps into place.